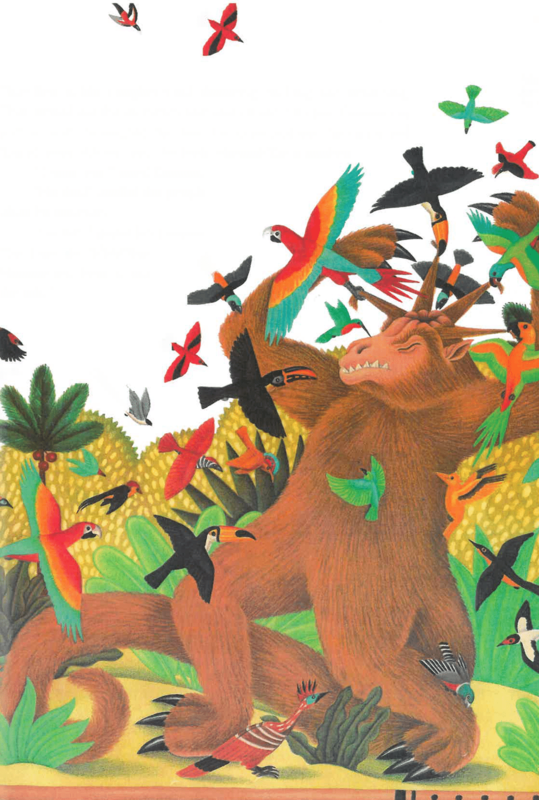 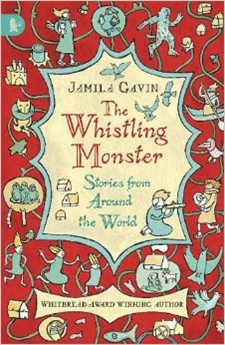 We have been learning the story of The Whistling Monster. 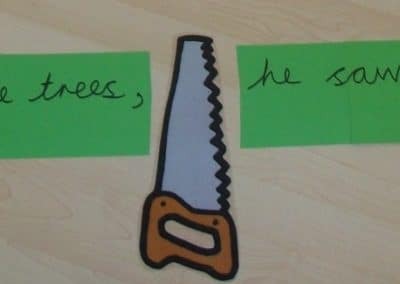 To learn about clauses and phrases, we have been cutting up sentences. 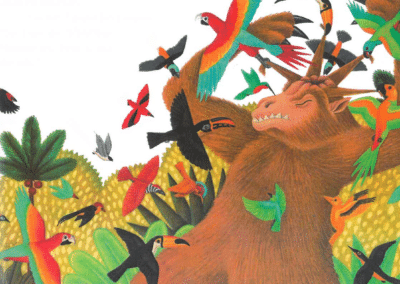 They flew in like a mighty wind, fluttering, pecking, and scratching.